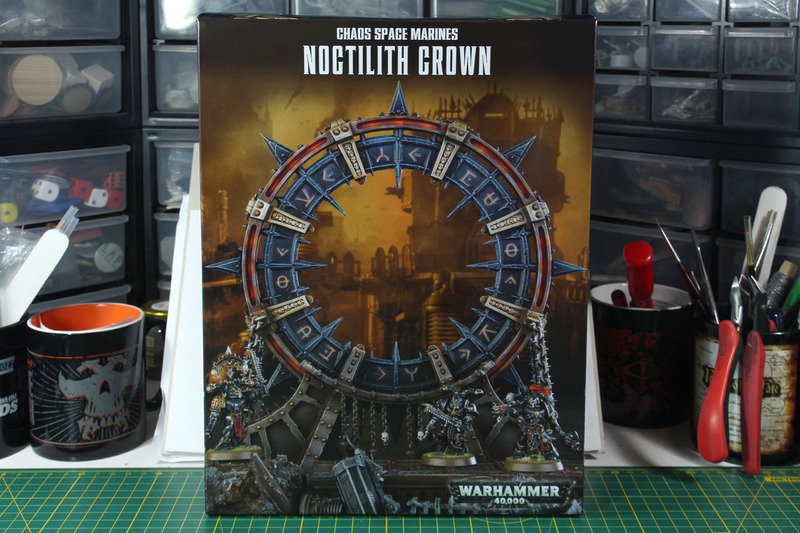 Along with the multiple releases for the updated Chaos Space Marine range, we see a new terrain piece as well - the Noctilith Crown. 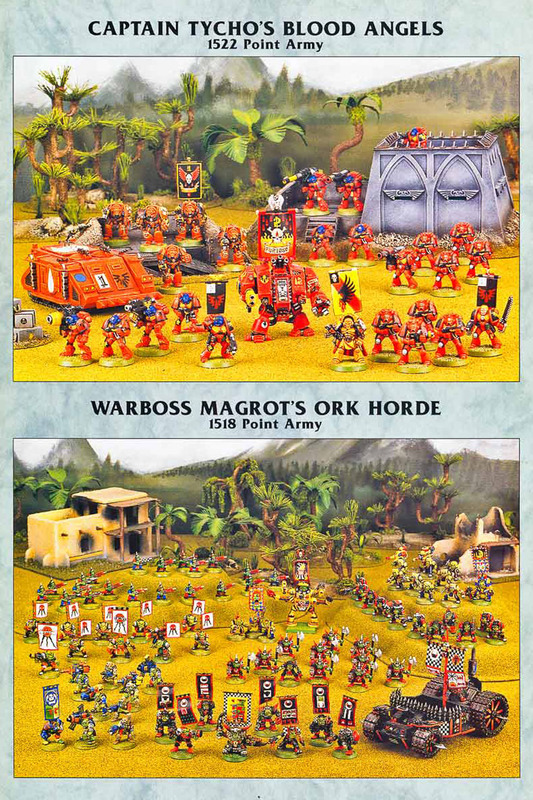 "Race" specific terrain items are somewhat rare with 40k and more of a Age of Sigmar thing. 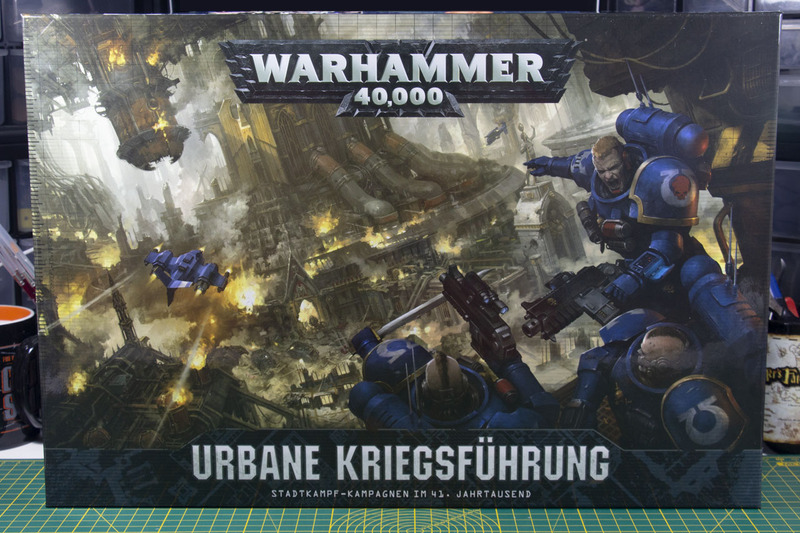 Usually you fight over the ruins of Imperial cities, with the rare exceptions of the Tau Tidewall, the Aeldari Webway/Ruins and the Mekboy workshop. The Nocilith Crown looks like a gate or portal, but isn't one. This is more like a monolith of dark power, supporting the kin of the dark gods. 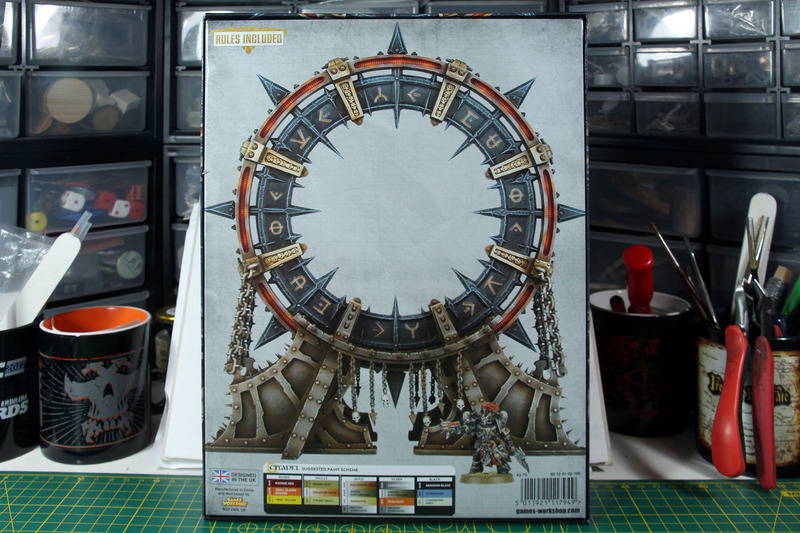 But now we still have something like a Chaos Stargate, but as I am not sure about the copyright situation here, let's call it Chaos Gate. Does that ring a bell? Well, not without a reason. 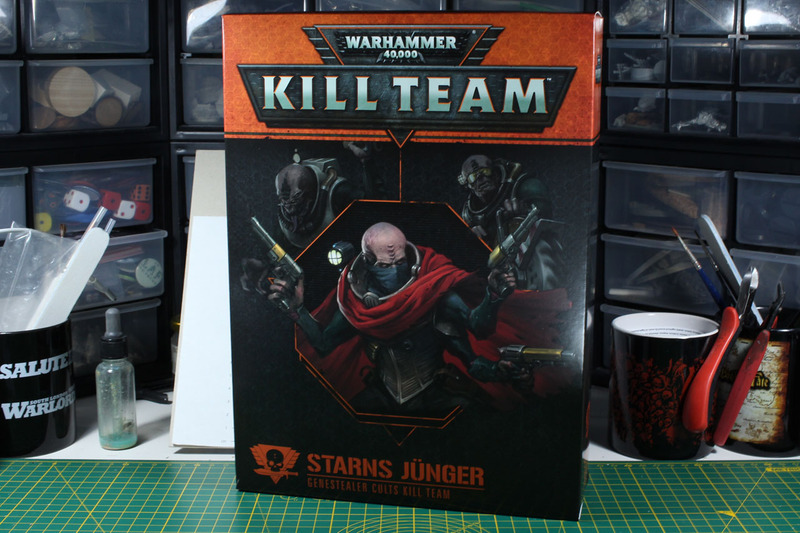 Kill Team is an incredibly successful brand for Games Workshop and the supplements keep coming. 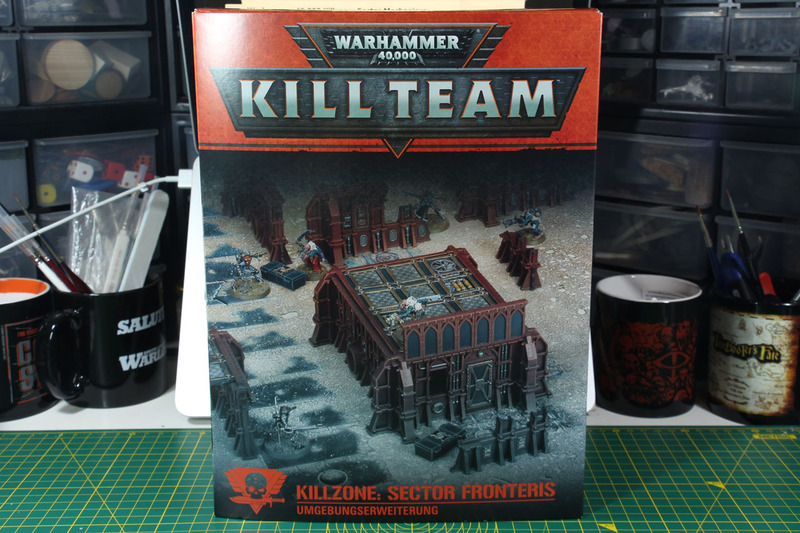 So it is time to not just look at the very interesting Kill Zones, like Sector Fronteris or Sector Mechanicus, but one of the actual Kill Teams. 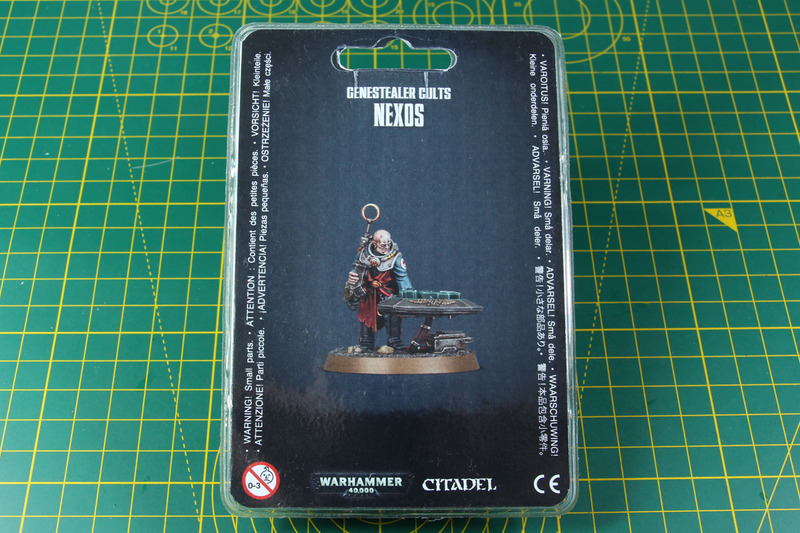 With the re-release of the Genestealer Cult back in 2016, the new Kill Team Starn's Disciples is one of the boxes that really caught my eye. 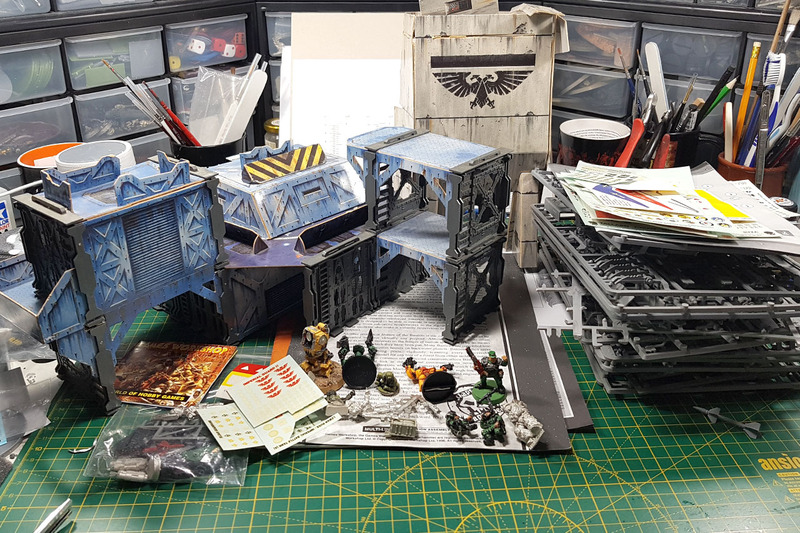 The Kill Teams go hand in hand with a combatant, in this case the Mechanicus warband of Theta 7 Aquisitus and the matching Kill Zone, the mentioned above Sector Fronteris using the Ryza Pattern ruins. 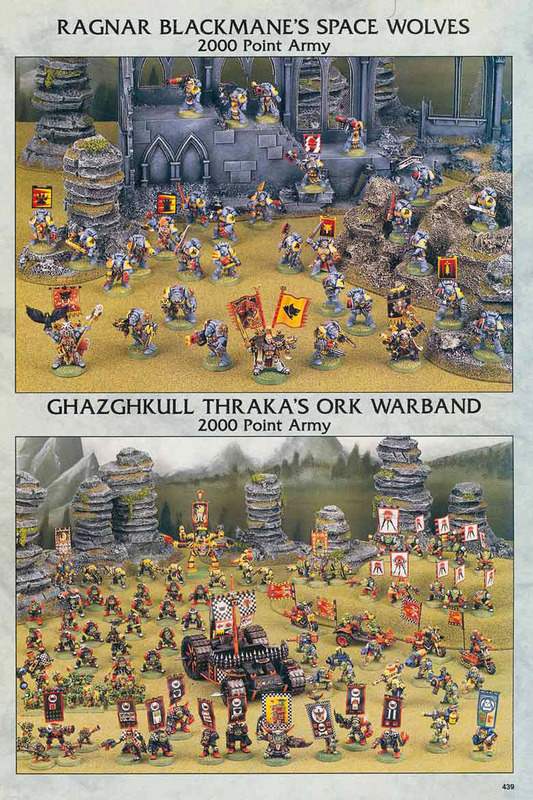 With the Games Workshop licensing expanding, the brand of Warhammer comes to new products and merchandise. There is clothing, video games and even funko pops, and of course some classics like board games. 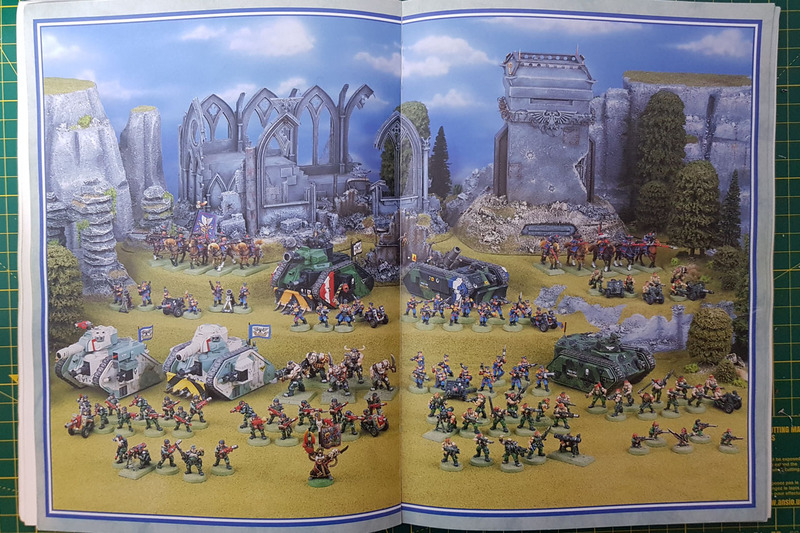 But when you're thinking about Warhammer and board games, you're probably thinking of Heroquest or maybe one of the newer incarnations like Warhammer Quest. So Monopoly comes as a bit of a surprise. 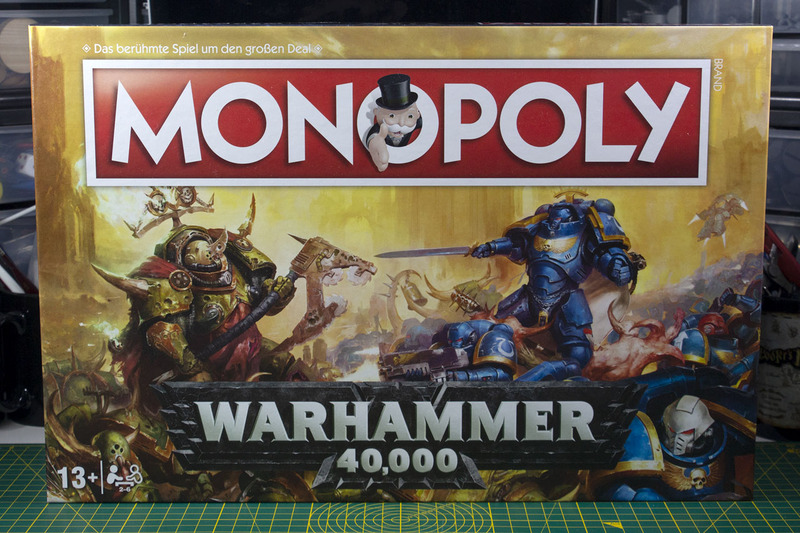 But here it is - Monopoly Warhammer 40,000. Monopoly comes as a white label product for quite some time now. 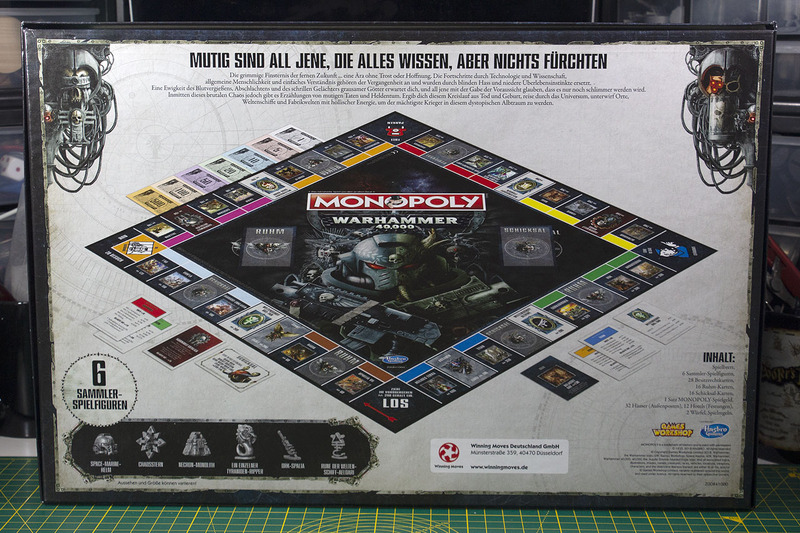 There are multiple localized variants of Monopoly, branding it with cities and replacing the well-known streets of Monopoly with those of the branded city. But the customizing doesn't stop there, so we now have Monopoly Game of Thrones, Walking Dead or Lord of the Rings, replacing the streets with matching places and the player figures with icons from the setting. 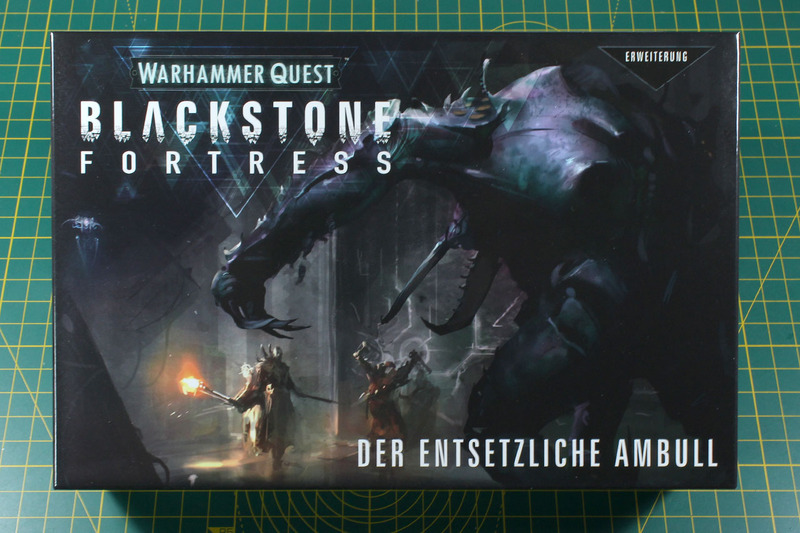 The first supplement for Warhammer Quest Blackstone Fortress was released last weekend. It is called, The Dreaded Ambull, and covers a new scenario including matching upgrades and miniatures. 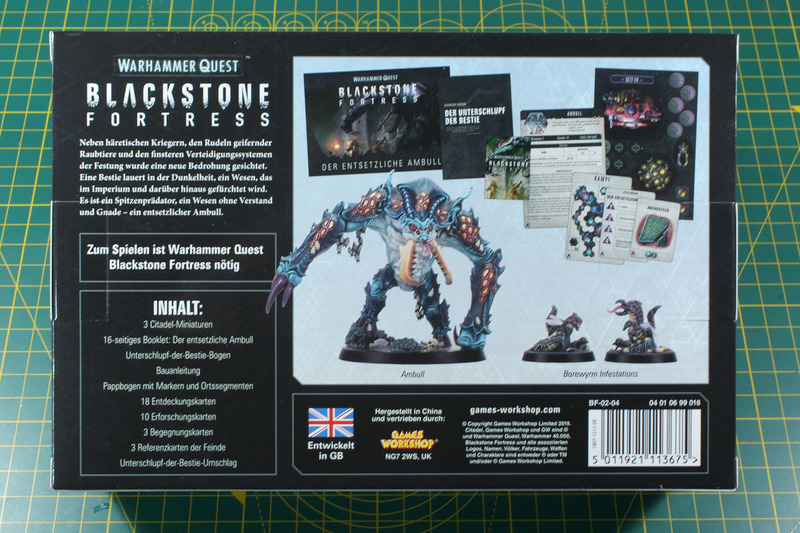 When Blackstone Fortress was released, it was already announced, that it wouldn't stay a single release and further supplements and additions would be released. 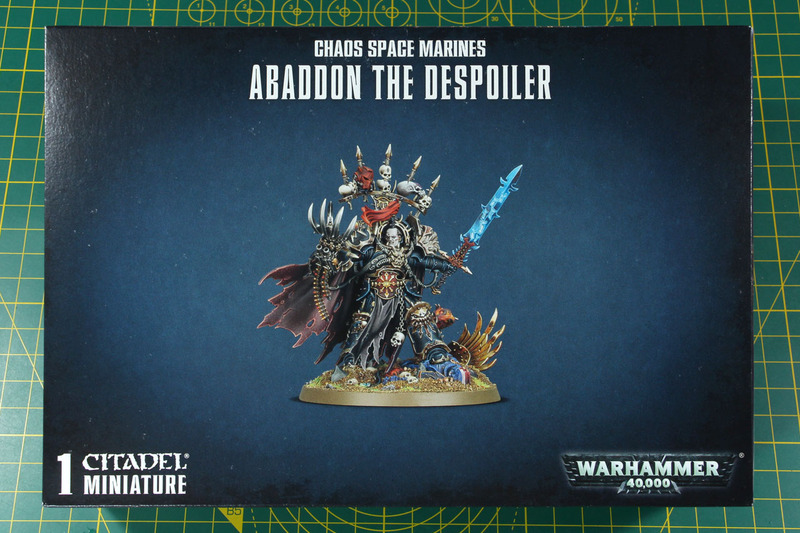 It is once again, a blast from the past, bringing the Ambull from the Rogue Trader era of Warhammer 40,000 into today's releases. Therefore catching not only the attention as a new release, but from the "veterans" as well. A bit unexpected a new Killzone was released, the Killzone Sector Fronteris. 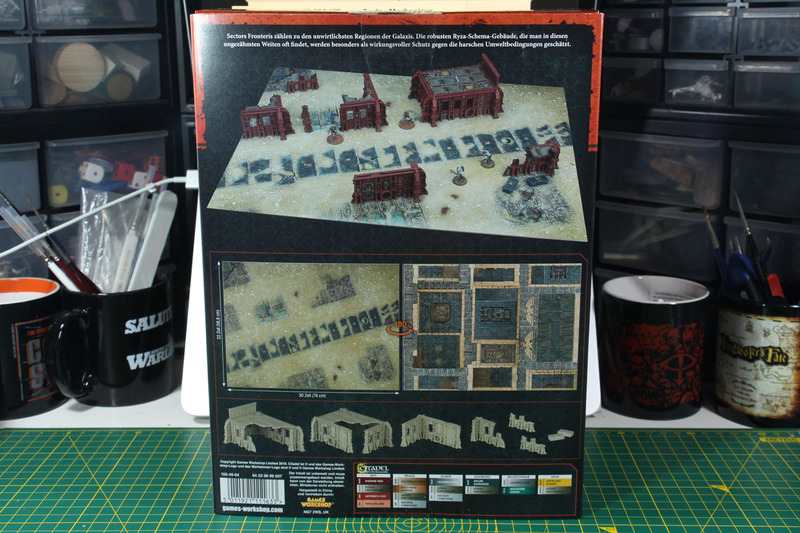 So far, the existing Killzones were based upon already released terrain kits and repacked them with a solid bargain. 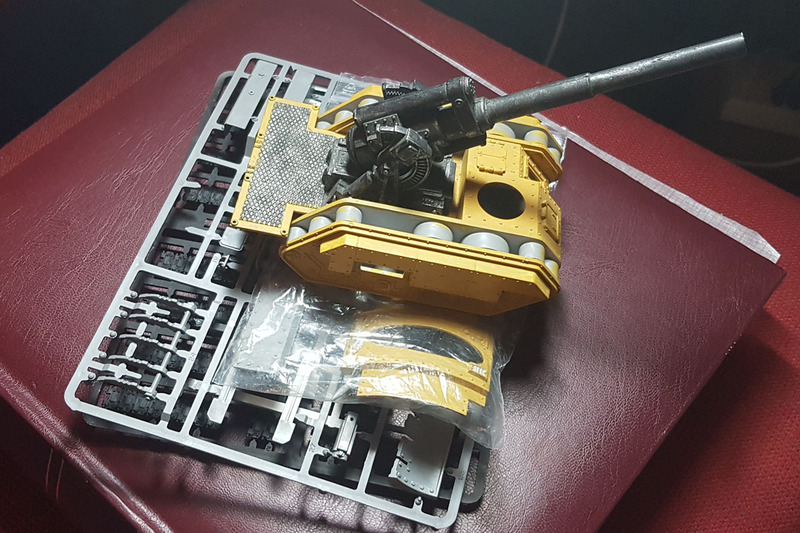 The Sector Fronteris makes use of the STC Ryza Pattern design, that were first introduced with the Realm of Battle Moon Base Klaisus and later in a smaller kit as the Ryza Pattern STC Ruins. The later I already covered in a review on here. What does STC Ryza pattern mean in this case? A STC is a standard-template-construct, that enables the Construct Machines of the Empire to produce specific objects, to a certain standard, equally and easily all over the Empire with the local ressources. These STC aren't just covering buildings like the Ryza pattern, but vehicles, like the Rhino, generators or shelters. 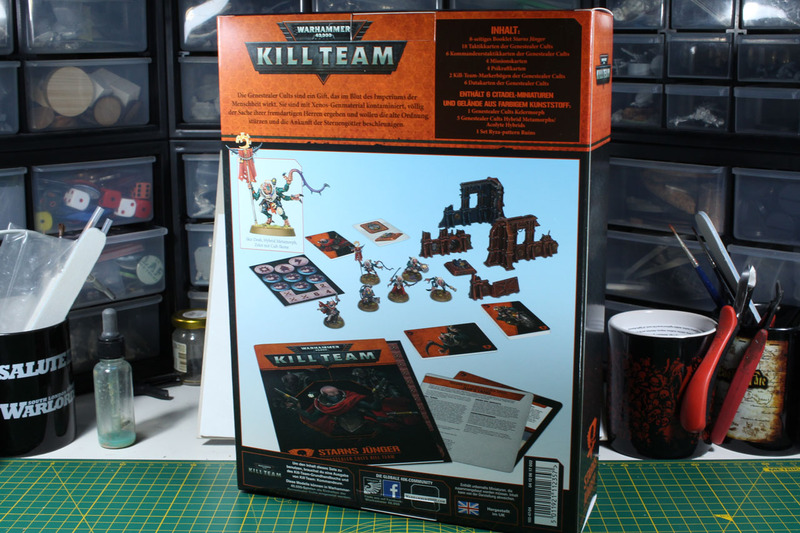 This kit comes at the regular price tag of 65 EUR for the Killzones. 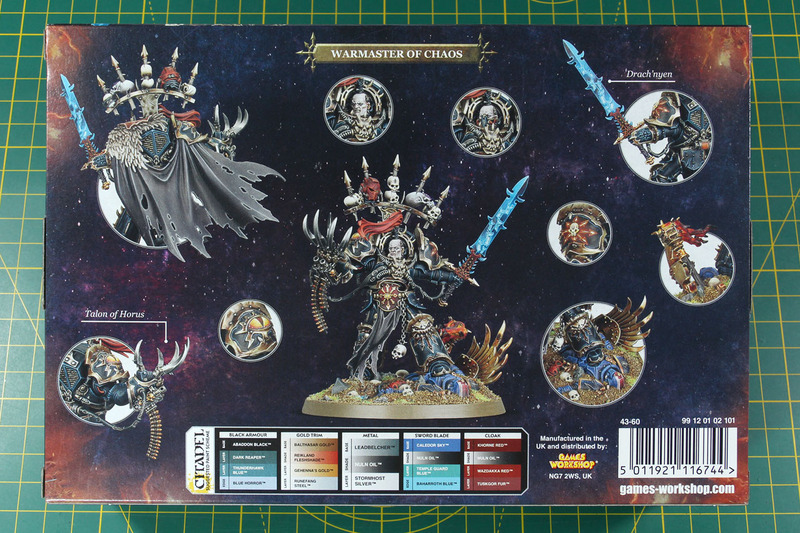 It is a bit tricky to calculate the savings on this kit, the other kits usually have a value of at least 110 EUR. Beside the last before this one, the Wall of Martyrs, where the saving dropped by quite a bit. 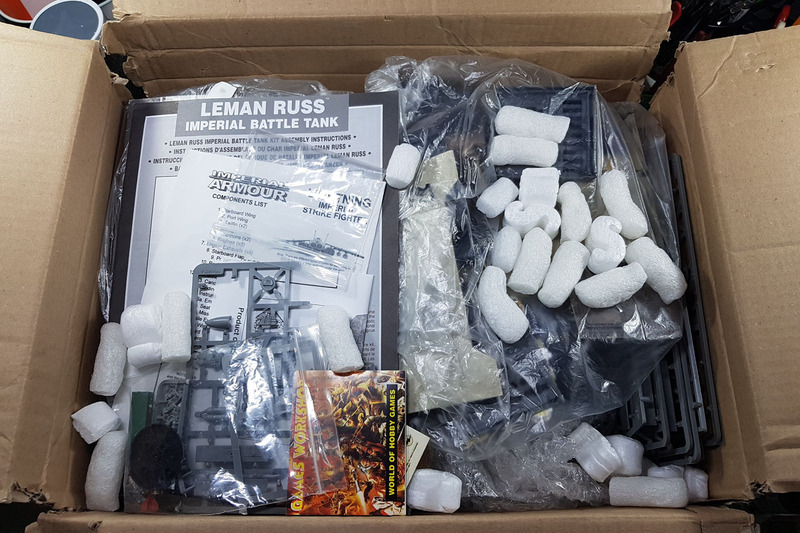 This box covers the large frame from the Moon Base twice, but none of the smaller ones (those were moved towards the Killteams Starn's Disciples and Theta 7), so a new sprue was added to the box. But more on that below.